Catechism days are starting up again this Sunday! Young or old, regular parishioner, occasional visitor or complete newbie, you are all welcome to as much or as little as you would like. We are extremely blessed to have such holy priests offering instruction to us and our families. Let us take advantage of such instruction! 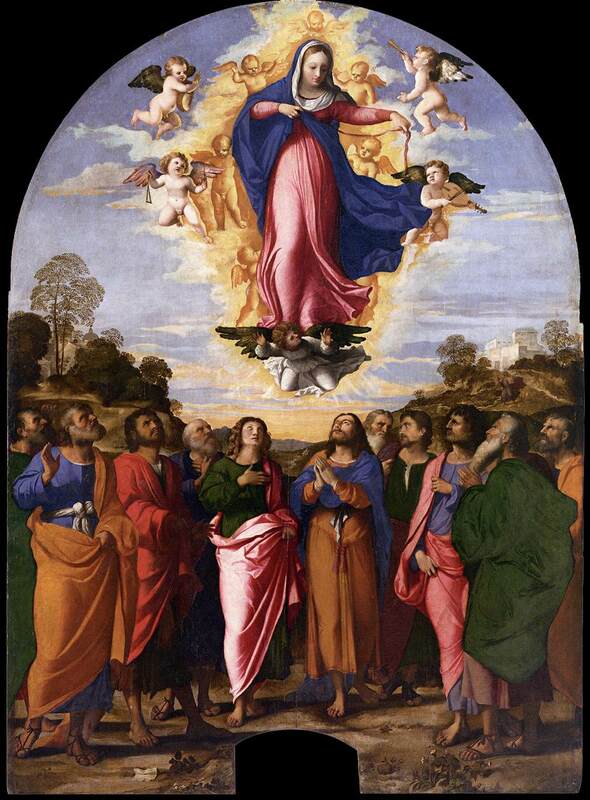 Wednesday 15th August is the Feast of the Assumption and a Holy Day of Obligation. A Low Mass will be said at Christ the King at 7.30 pm. Catechism days starting up in Bedford again! Families are invited to stay for as much of the above programme as they wish. Tea & coffee available after Mass.